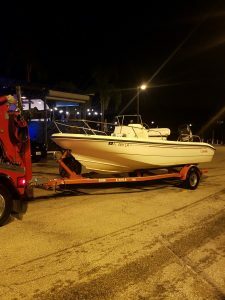 Can You Junk a Boat in St. Petersburg, Florida? The answer is yes and no. Many St. Petersburg, Florida junk car buyers do not accept old or unwanted boats. 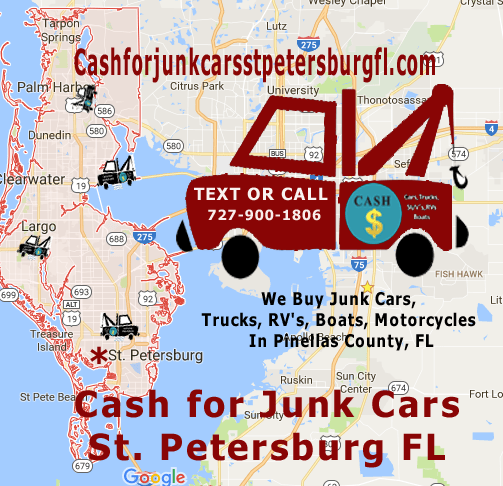 Cash for Junk Cars St. Petersburg Florida is a junk car buyer that will pay cash for junk boats in St. Pete and surrounding Pinellas County, Florida. Wrecked or rusted boats – Old boats that are in disrepair, have rust or have been wrecked or damaged usually cannot be sold in a traditional manner. But try to find a St. Petersburg Florida boat removal service that won’t cost you a fortune! We make it easy to junk a wrecked or old boat and pay you cash with free boat towing. YOU NEED CASH – Sometimes you just need a little cash in your pocket. When this is the case, junking a boat can be an option. 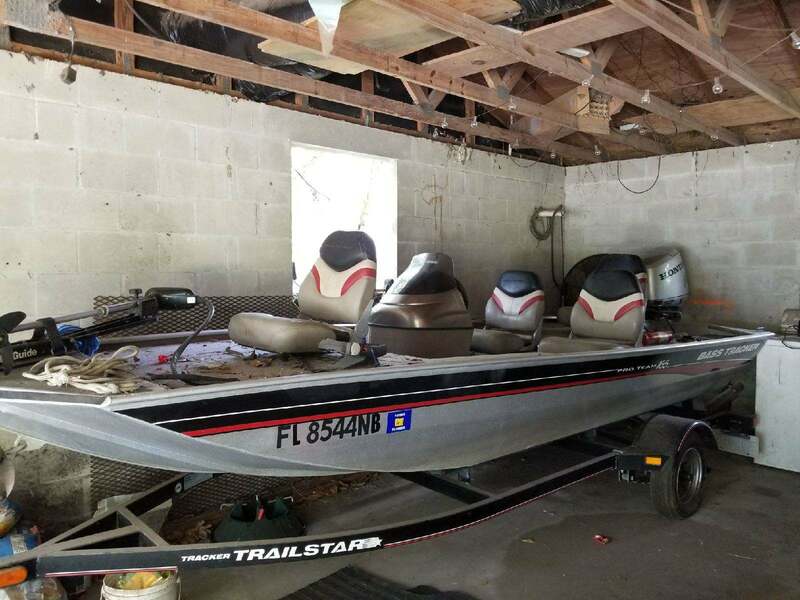 If you have an old boat, it is a great source for quick cash. You may not actually NEED the cash, but you may wonder why you wouldn’t get some extra cash if you have a boat you are no longer using. The bottom line is that we pay cash for junk boats, on the spot when you need it. Does My Junk Boat Have to Be Located in St. Petersburg, FL? No! Cash for Junk Cars St Petersburg Florida will pay cash for boats in “The Burg” and surrounding areas such as in South St. Petersburg, Florida Gulfport, Tierra Verde, John’s Pass, Seminole, Pinellas Park and even down to Sarasota, Florida and throughout Tampa Bay. View our junk car and boat buying service areas or simply contact us if you have any questions. We don’t want to toot our own horn, because our clients toot it for us! Our top ratings make us happy, because it shows we make our customers happy! Happy with cash in your pocket is what we aim for. Whether you have an old junk boat to scrap in Tampa Bay or you want to junk a car or scrap an old RV, we promise to earn every star you want to give us! Hello CASH , Goodbye Old Boat! Accept our cash offer and we will come and remove your old boat for free!